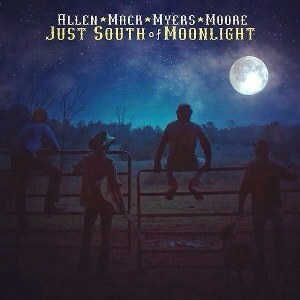 Allen Mack Myers Moore Nation: Dallas! Hope you're ready for a great show! Dallas! Hope you're ready for a great show!